One of the best ways to get to know someone is by visiting their home. At the “Big House across the River” displays of convicts, cells, and artifacts tell the stories of people from the Prison’s past. 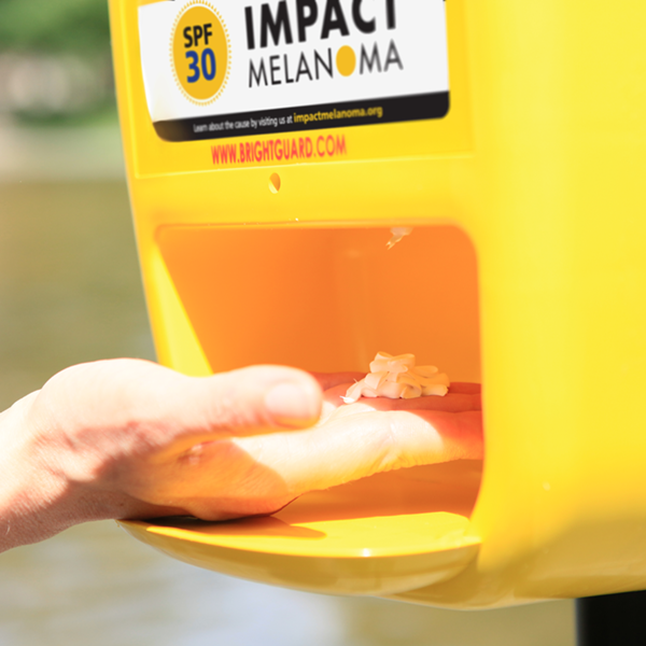 You can experience these stories through guided tours or on your own. Guided public tours are offered June through September every Thursday, Friday, Saturday and Sunday at 10 am, 12 pm, 2 pm, and 4 pm. Tours last approximately 1 1/2 hrs. Additional fees DO NOT apply to guided tours. 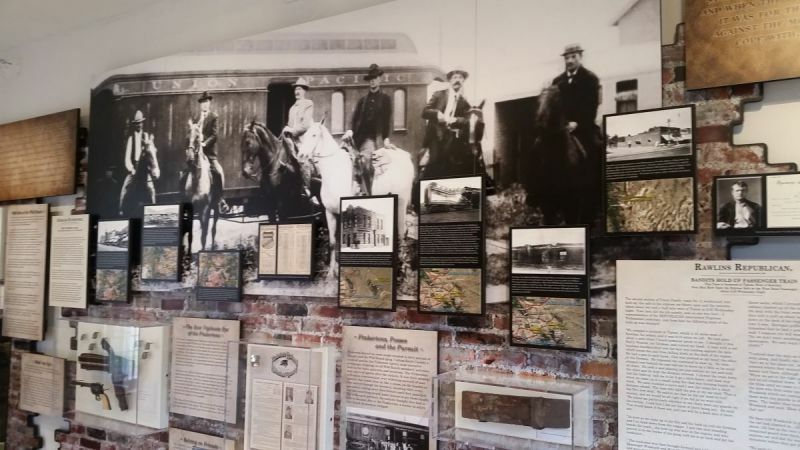 This general interest tour highlights the Territorial Prison’s history, architecture, notorious convicts, prison management, and Wyoming history. It is the oldest federal building in Wyoming that served as both a U.S. Penitentiary and later Wyoming’s first State Penitentiary. Led by interpreters, this tour walks through the cell blocks, prison industries building to learn about crime and confinement. Take a self-guided tour at your leisure. Tour pamphlets are available in English, Español, Français, and Deutsch. Private group tours of 10 or more people can be scheduled. Must schedule at least 2 weeks in advance. Additional fees do not apply. An educational trip to the Territorial Prison is an experience that allows your students to learn and use the Prison’s history as a lens to examine the larger story of American History. The Prison is a rich learning environment. Its’ establishment and operation had a vital impact on the social development of Wyoming. 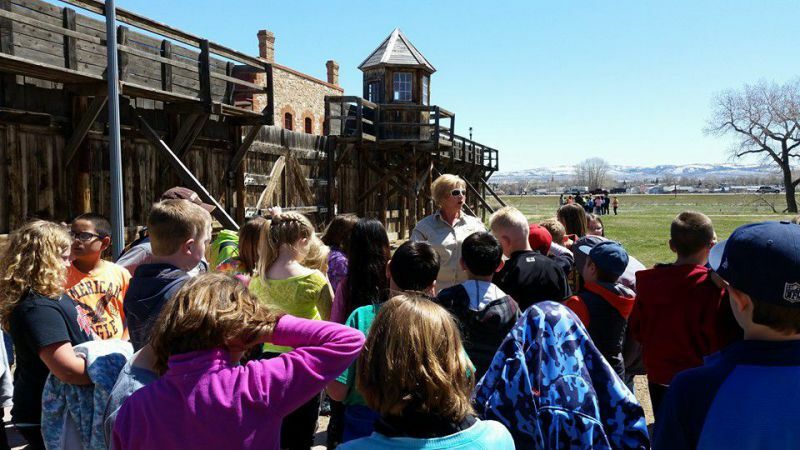 School visits offer teachers and students the opportunity to analytically connect with the historical narratives of Western Settlement, Wyoming Statehood, and the Built and Natural Environments. In addition to our tour, we offer an hour curriculum driven activity. Students will use primary sources, critical thinking, deductive reasoning and teamwork skills. Tours are tailored to the grade level or college year of your group. Tour dates fill up fast; please schedule your school visit at least 2 weeks ahead. 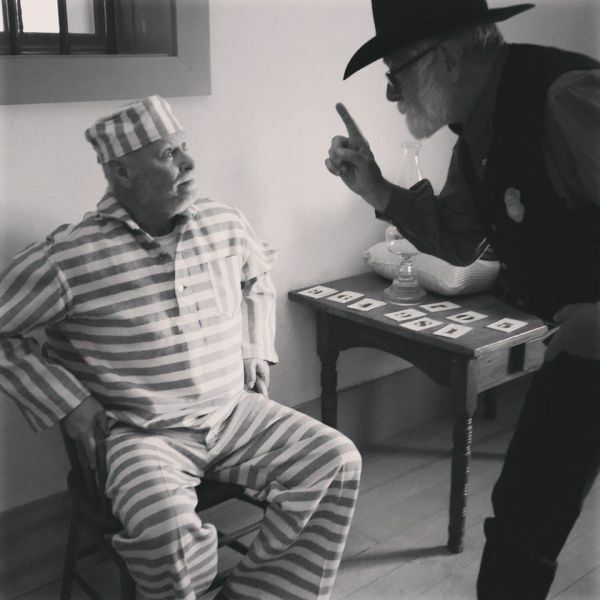 From territorial days to early statehood; from Convicts to Cows, the Prison tells the story of Wyoming’s past. Discover the stories of infamous outlaws, prison reform, law and order, and science research. Butch Cassidy: Who Was That Guy? Butch Cassidy had plans, and those plans needed ruthless men to carry them out. He assembled an elite corps of outlaws and organized a gang which became the most successful ring of thieves in American history. 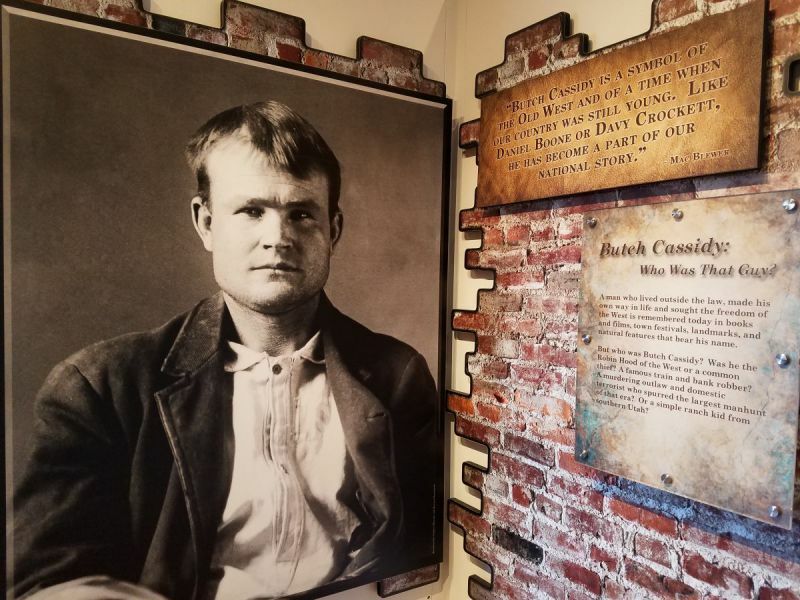 This exhibit examines the mystery, the myth, and the man known as Butch Cassidy. Cassidy’s story has become larger-than-life. The one outlaw that the Pinkerton Detective Agency never captured. Enjoy your exploration of the folklore and history behind the escapades of Butch and the Wild Bunch gang. Clergy and Convicts. Chaplains were not always welcome in prisons. Wardens during the reform movement considered them a hindrance to running a prison. Chaplains visited prisoners, provided church services, and also served as librarians and record keepers. 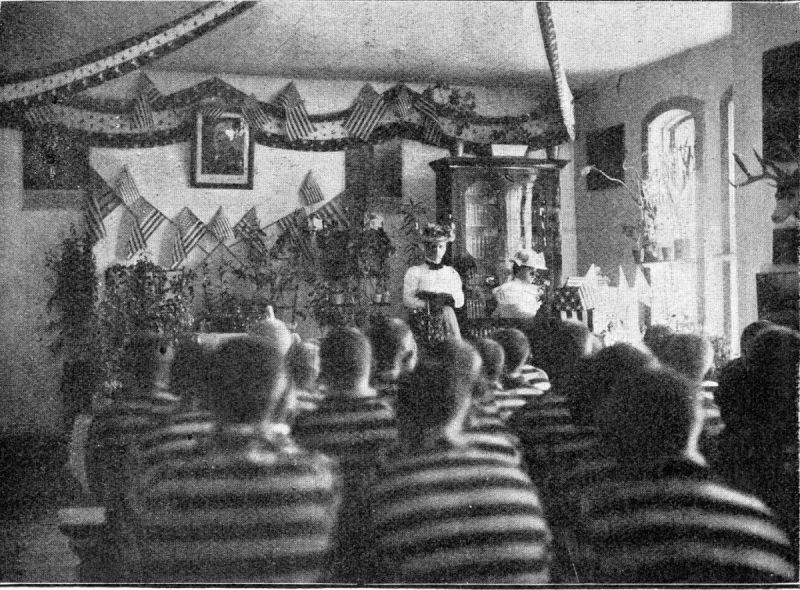 In prisons of silence (such as this one) chaplains often acted as the voice of the prisoners. Dr. May Preston Slosson was appointed on July 7, 1899, becoming the first female Prison Chaplain in the United States. Dr. Slosson aimed to build up the prisoners’ sense of self-respect and provide education that she believed would assist in an orderly transition from prison life to life beyond the walls. Learn how a Prison went from Convicts to Cows. When the prison closed in 1903, the University of Wyoming acquired the property and embarked on a remarkable venture to adapt the land and buildings for use as an agricultural research station. 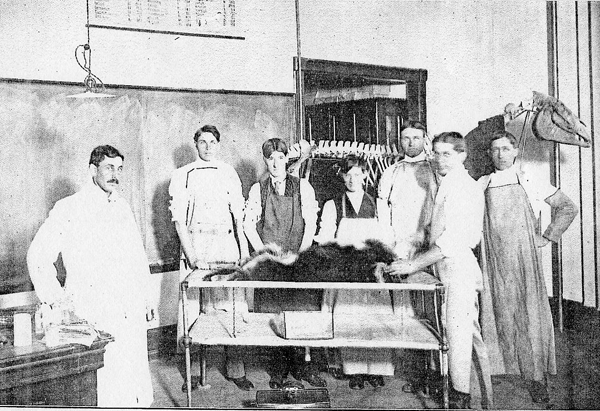 The University conducted numerous experiments on crops and stock animals from 1903 to 1989. It was also known for its national stock show champions that were bred and raised on-site. 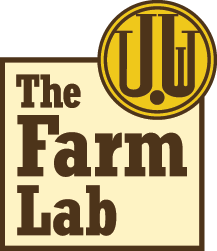 The steadfast goal of the staff and students at the research station was “to help build the most important agriculture industry in the west.” Thus advancing farming and ranching practices in Wyoming and around the world. Born Robert LeRoy Parker, he changed his name to Butch Cassidy when he began his life of crime. Later known as a legend of the American West and leader of the Wild Bunch, Cassidy was incarcerated at the Wyoming Territorial Prison for grand larceny (stealing horses) from 1894-1896. This would be the only Prison to ever hold Butch Cassidy. Upon his release he would establish the most successful band of bank and train robbers this country has ever seen. Butch and his gang would steal over $233,905.00 from trains, banks, and mining payrolls all over the West in five years. Cassidy, the Sundance Kid (Harry Alonso Longabaugh), Kid Curry and other Wild Bunch gang members were some of the most wanted men in four states with Pinkerton detectives, posses and bounty hunters dogging their steps. Butch and the Wild Bunch would become the country's last horseman outlaws. In 1901 the gang dissolved, Butch, the Sundance Kid and Etta Place set sail for South America. Cassidy may have died in a gun-fight with local law enforcement authorities in San Vicente, Bolivia in 1908 or he may have returned to the United States under another identity. His fate remains a mystery. 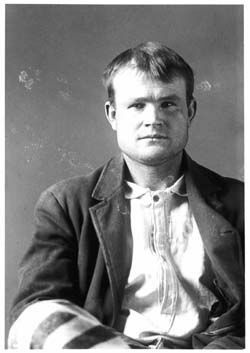 A member of the Wild Bunch gang and a participant of the infamous Union Pacific Wilcox Train Robbery (June 2, 1899), Lee was incarcerated at the Wyoming Territorial Prison in 1900 and released (from the new state penitentiary in Rawlins, WY) in 1907. He was also a member of the Curry Gang, led by the infamous killer, Kid Curry (Harvey Logan). After stealing a horse and saddle, Hinman was convicted of grand larceny and incarcerated from 1901-1903. Upon his walking through the iron doors, at the age of 14, he was the youngest convict ever put behind bars at the Territorial Prison. Stewart walked up and shot a man in the neck at a dance hall in Hanna, Wyoming. Not known if it was a lover's quarrel or a fight over money, she was convicted for "assault to commit manslaughter". 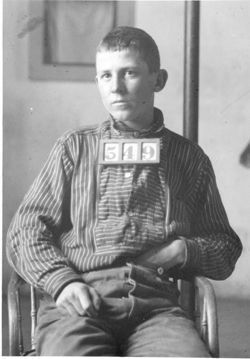 Steward was incarcerated at the Territorial Prison from 1899-1901. 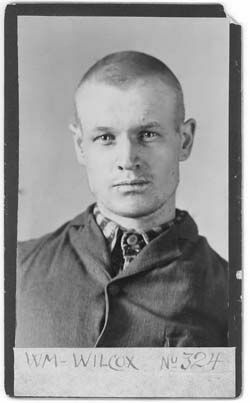 Convicted of Forgery and sentenced to 3 years hard labor, Brown was one of many escape attempts at the Wyoming Territorial Prison. He had 1 year left on his sentence when Brown escaped on May 30, 1903 while cleaning the chicken house. Convict was recaptured and punished by usual methods then given an additional 30 years. He was the last prisoner to escape Laramie Penitentiary. 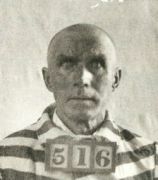 He served out the remainder of his incarceration at the new state penitentiary in Rawlins, Wyoming and was released in May 1935 at the age of 99. Wilcox did hard time at the prison for burglary from 1893 to 1896 (and again for forgery1897-1898). While incarcerated, he became a friend of Butch Cassidy, who was serving time for grand larceny. 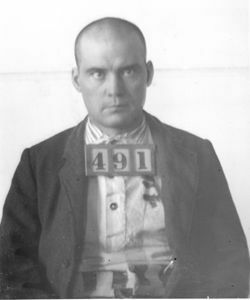 Wilcox possibly rode with the Wild Bunch gang after he and Cassidy were released. In later years, Wilcox would impersonate Cassidy, convincingly leading many to believe in the 1920s and 1930s that Cassidy had returned from South America to the American West. 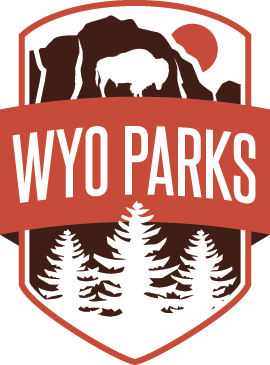 Enjoy a special opportunity to experience the Wyoming Territorial Prison Holiday Light Show up close by walking the Holiday Light Trail December 8 from 5:30 to 9:30 p.m. The Territorial Prison’s spectacular light show features more than 10,000 lights and 20 displays synchronized to favorite holiday songs. Normally, this annual show can only be experienced from your car with your radio tuned to 99.5 FM. This one-time opportunity allows the public on the grounds of the Territorial Prison. Admission is $5 for adults, $2.50 for youth ages 12 to 17, and 11 and younger free. Admission to the event also includes a raffle ticket to win a gift basket from the gift shop. The admission fee supports the WTP’s Holiday Music and Light Show and other programs. For more information, please contact Renee Slider or Lynette Nelson at 307-745.3733. 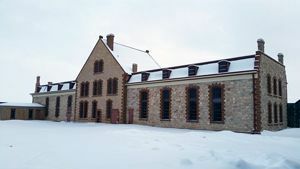 The Wyoming Territorial Prison is located at 975 Snowy Range Road in Laramie. View more updates for Wyoming Territorial Prison! The cell doors are open and ready. Please view our hours and Do Time With Us!